The Caribbean has really captured my heart since my visit to Aruba in May this year. The azure warm sea, the choice of amazing seafood, the laid-back culture and the smiling friendly people all have made me want to return and explore more. With so much to see and do around the Caribbean, cruising is the perfect way to see a selection of islands whilst taking just the one trip. Cruises are known as the epitome of luxury and a trip on a Celebrity Cruise is no different. 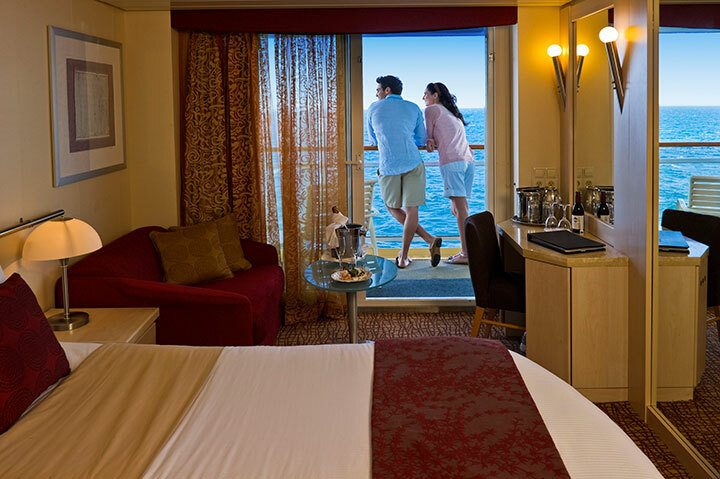 You can expect a huge range of suite, family and stateroom choices for your stay on board. 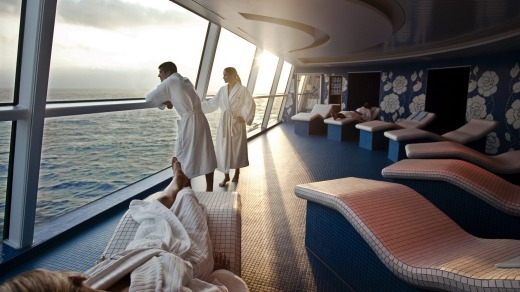 What is even better is that at least 75% of the accommodation on board has their own private balcony. There is also the iconic main dining room which offers award-winning cuisine with a nightly changing menu. Should you wish not to visit the main dining room, there are an interesting selection of cafes, bistros and grills - or you could even order room service. 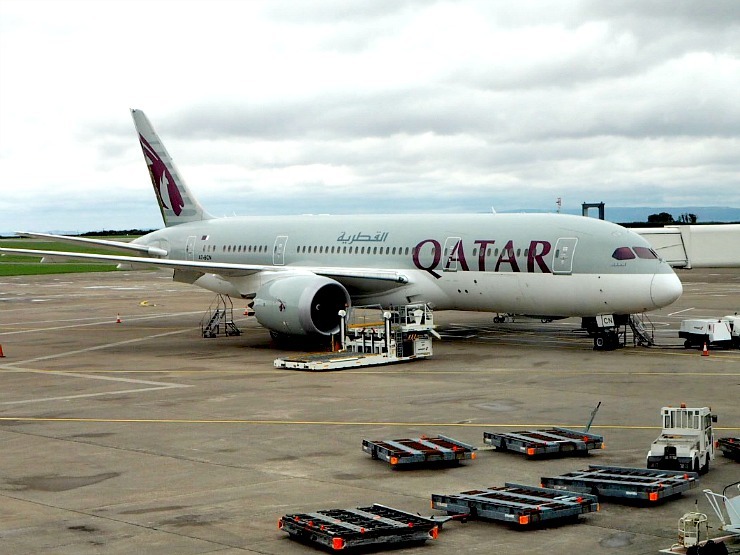 Entertainment is also available on board - there’s theatre, circus shows, dance, comedy, magic and even live music - plus if you have children, there is some fantastic entertainment for them in the children’s clubs. Four different age groups of fun-filled activities, all supervised by experienced youth staff members. Finally, if you want to keep fit or relax on board, there are ultra-modern facilities with the latest high tech equipment with a range of wellness classes - or you can use the jacuzzis, outdoor pools, the indoor adults only Solarium or take advantage of the half an acre of real grass lawn on the top deck! There really is so much to see and do - just on board. However, when you’re sailing around the Caribbean, you want to know what else is out there when you get off the ship too! So what different places can you visit? 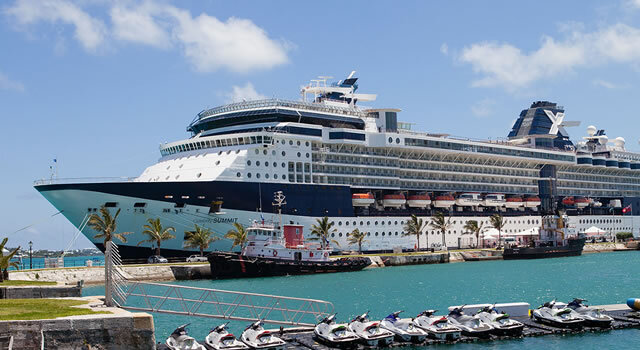 Here are just five of the destinations you could head to on your Celebrity Cruises trip to the Caribbean and why you may want to visit them. 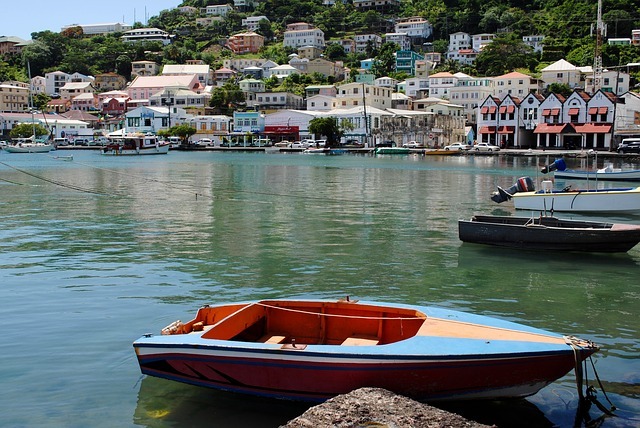 Saint Lucia offers a little bit of everything which makes it the perfect stop off for first-time visitors. 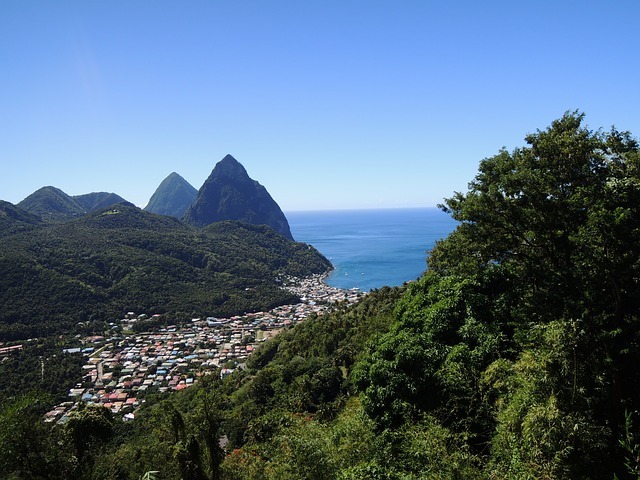 Not only does it have some of the best views in the Caribbean - you might have heard of the Pitons, a pair of jagged volcanic peaks that planes have to skirt around to touch down at the airport and they look completely unreal - but it also has some incredible beaches. Sugar Beach, in particular, is backed by dense forest and has its own stop of gorgeous white sand - but there are plenty of other beautiful beaches you could visit too. Snorkelling is popular in Saint Lucia too - everyone loves to go and see the reef at Anse Piton which is close to the surface and full of amazing creatures. 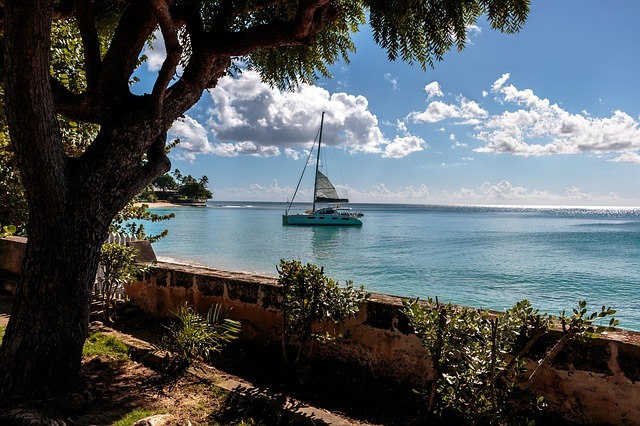 Barbados is another island that has plenty to see and do. You might want to head to Carlisle Bay, a marine bay park with a lighthouse - or take a walk through the Andromeda Gardens amid tropical trees and flowers. There are also plenty of caves you can visit - Harrison’s Cave is a gorgeous limestone cavern with streams and pools and the Animal Flower cave is a cave with a coral floor and sea anemones. 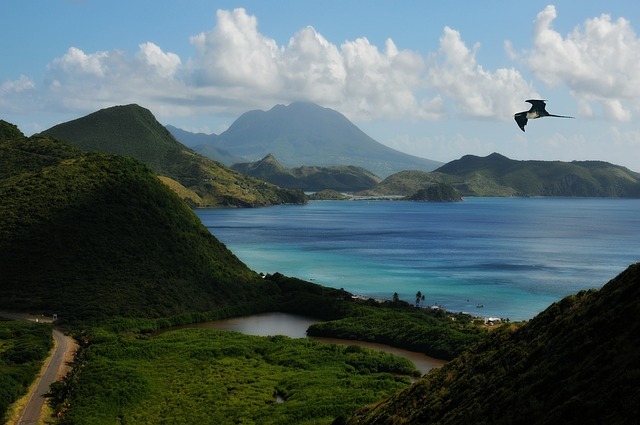 Full of pristine beaches and beautiful tropical forests, St Kitts is a very popular tourist resort. It has a casino and a superyacht marina for those interested in such things and there is also an abundance of beautiful natural sights such as the 3,972ft peak of Mount Liamuiga. The food on the island is said to be second to none and definitely worth a try. Another Caribbean island with absolutely spectacular beaches, mountains and lush rainforests, this island is a sight to behold. Something you wouldn’t want to miss is the underwater sculpture park - it looks absolutely incredible. 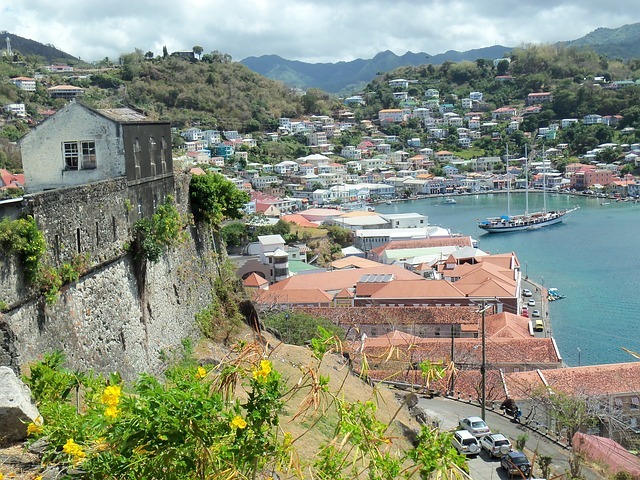 My final recommendation of Caribbean islands to visit is Dominica. The Emerald Pool is definitely worth a visit - it is a tranquil natural pool with a waterfall. There is also the Cabrits National Park which has hiking trails and an 18th-century fort. One of the places I would love to visit is the Boiling Lake - you can hike there and see the hot spring. I can’t wait to get the Caribbean again one day - where would you want to visit? You can relax in the Caribbean, equally you can sightsee and soak up the local culture. I loved the warm sea. If live to visit the Caribbean, a cruise sounds fantastic! 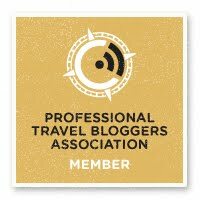 No exclusive club, best thing is to write about travel that you already go on. When you have enough travel content, market yourself on social media and reach out to companies. They will come to you when you are well known enough. It's my full-time job. You can't just go on a trip and think its a holiday, though, it's work, nice work of course and its a dream job but work all the same. You have to take photos, share on social media, make notes on the trip, then edit the photos, and write it up. Good luck! The facilities are excellent aren't they? 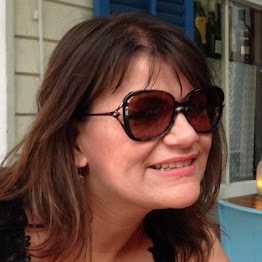 I would so love to go on a cruise one day, in the Caribbeans I would be spoilt for choice on islands to explore first. I've always wanted to go to Barbados. I’d love to go on a cruise, especially to the Caribbean! What an amazing place to explore and such a luxurious way of getting there.